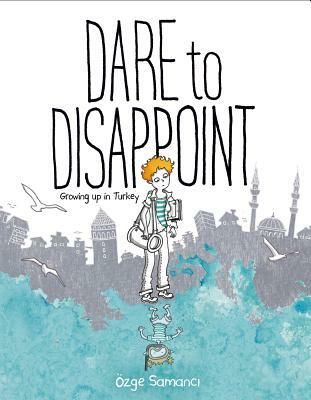 Growing up on the Aegean Coast, Ozge loved the sea and imagined a life of adventure while her parents and society demanded predictability. Her dad expected Ozge, like her sister, to become an engineer. She tried to hear her own voice over his and the religious and militaristic tensions of Turkey and the conflicts between secularism and fundamentalism. Could she be a scuba diver like Jacques Cousteau? A stage actress? Would it be possible to please everyone including herself? In her unpredictable and funny graphic memoir, Ozge recounts her story using inventive collages, weaving together images of the sea, politics, science, and friendship.